Look out cronuts and macarons! See you later, cupcakes! A new dessert is on the horizon, and the story behind it will warm your heart (and satiate your sweet tooth). The Indiegogo campaign for (R)evolution Cookies is in full swing, and the sight of the droolworthy filled cookies alone is enough to make you donate dollars on behalf of your taste buds. 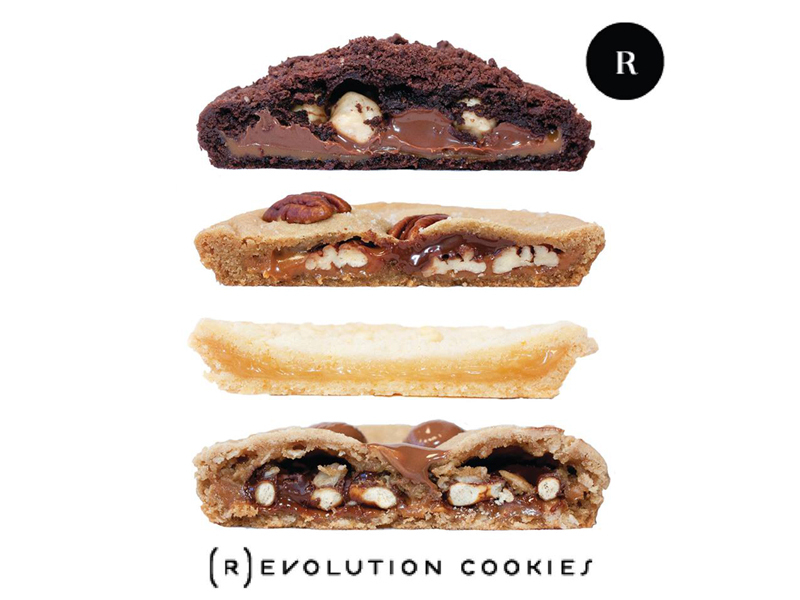 Handcrafted in the Napa Valley with inaugural flavors including chocolate with fleur de sel caramel and toasted hazelnuts and coconut cookie with lemon-lime curd, (R)evolution Cookies are described as mini cookie pies. This budding company has a mission as sweet as its pastries: to provide meaningful employment and culinary training to individuals with autism and other developmental disabilities. Pastry chef, (R)evolution cookies founder, and mom of four daughters, Nancy Duley has worked in prestigious kitchens and owned two of her own businesses, but this latest venture hits extremely close to home. Concerned about future employment opportunities for her own 13 year-old daughter who has autism, Nancy set out to create a business model that combines her expertise and passions and allows her to continue on her path as an activist for disability rights. Despite being considered non-verbal, daughter Kira loves baking with her mom, and Nancy realized that creating a baking company with an integrated training program could benefit other individuals with disabilities as well as her own daughter. Donations to the campaign range from a varied amount of the delicious cookies all the way up to an exclusive getaway in Napa and a private cooking class with Nancy and her husband. 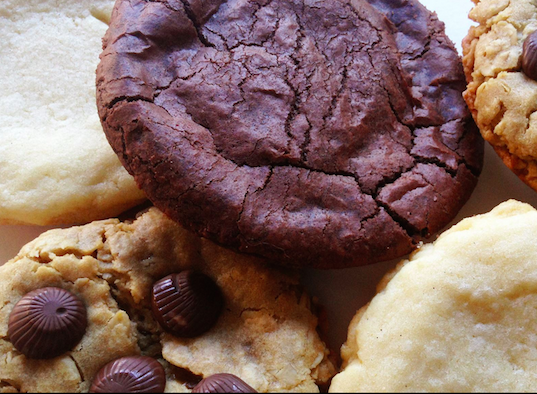 Spread the word and support these important and worthwhile cookies with a cause.